Last year I volunteered to be a test quilter for Sherri Lynn Wood’s upcoming book The Improv Handbook (it will debut at QuiltCon and be available through Amazon on March 17th). 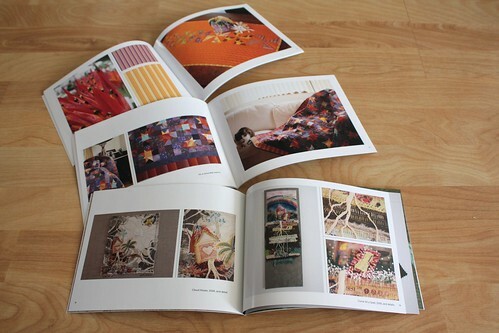 What appealed to me in Sherri’s proposal was that the book would not have specific how-to patterns, but would inspire makers to create their own designs based on inspirational “scores.” Examples in the book were to be in a range of styles and experience levels. 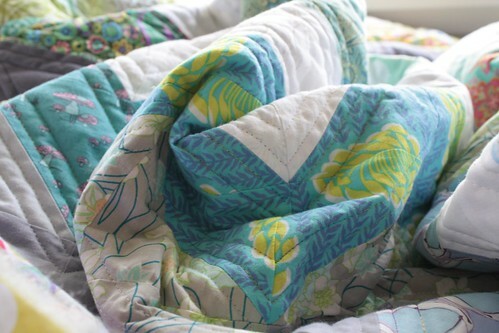 Ultimately, my quilt did not make it into the book, but I thoroughly enjoyed making it — and only wish I had had more time to commit to the process because the more I worked on the score, the more options emerged. I could have easily made three quilts from the ideas that were spurred by the prompts in the Flying Geese score I was assigned. 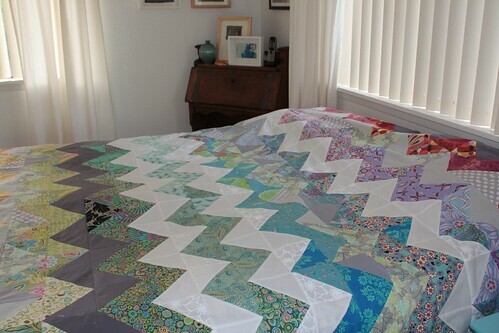 So, here’s a glimpse of how I made my quilt “Nene” (named for the state bird of Hawai’i which happens to be a type of goose). 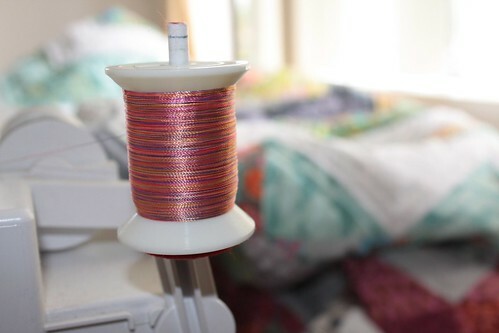 I chose fabrics based on a favorite painting in the room where I was likely to use the quilt. 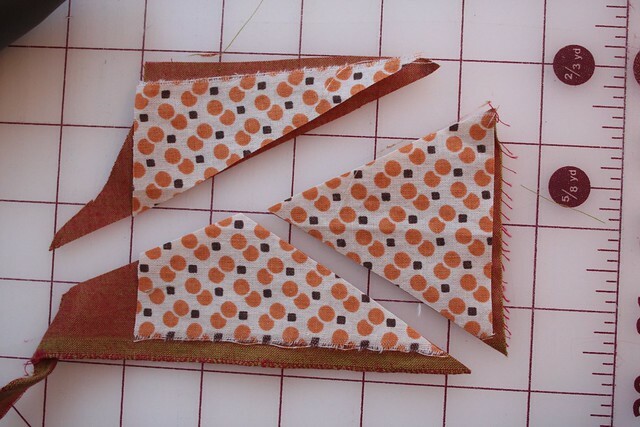 Then I made a bunch of flying Geese blocks (without measuring or using rulers). What if I stretched out the proportions? What if I “outlined” the geese? I really wish I had made a bunch more of these. 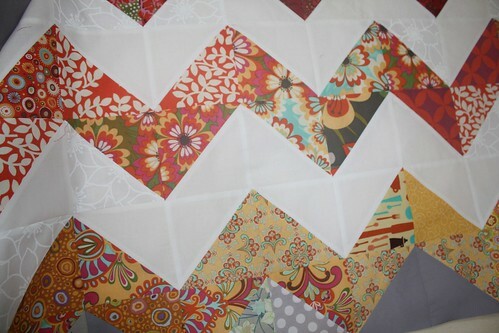 As I ran out of time, I wanted to make a whole quilt with just this style block. I made lots of geese. I made so many that I had lots of leftovers. I started out thinking I might make an abstracted version of the landscape in the painting. But I made some Dutchman’s Puzzle blocks and liked where that was going. 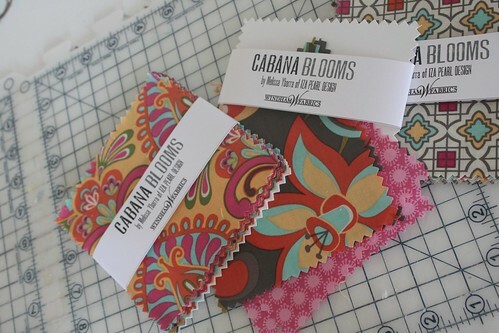 They looked pretty good alternating with solid color blocks. That might be too tame though. 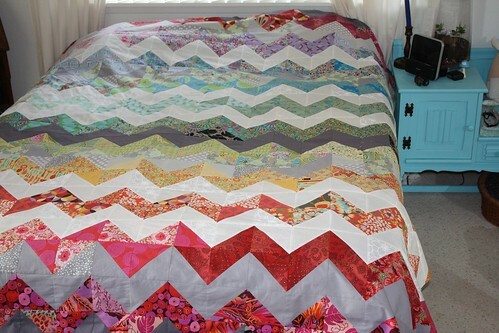 Ultimately my quilt became something between the two ideas. 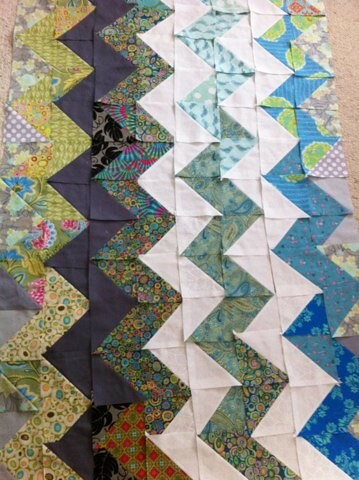 Clusters of more complicated blocks, surrounded by larger swaths of fabric, vaguely reminiscent of a landscape. I have not seen The Improv Handbook yet, but based on my experience as a test quilter, I am very much looking forward to seeing the final product. 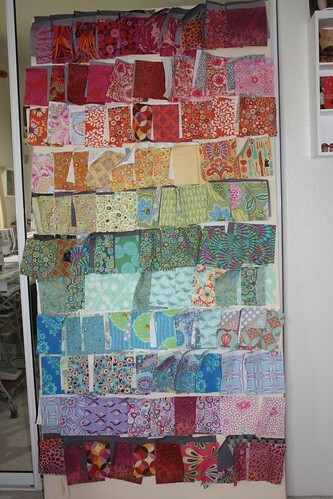 I wish Sherri all the best and hope that her book is a smash hit at QuiltCon!